Solothurn, Staatsarchiv, R 1.1.10: Boethius, De institutione musica (Liber IV, cap. 18, Liber V, Capitula, cap. 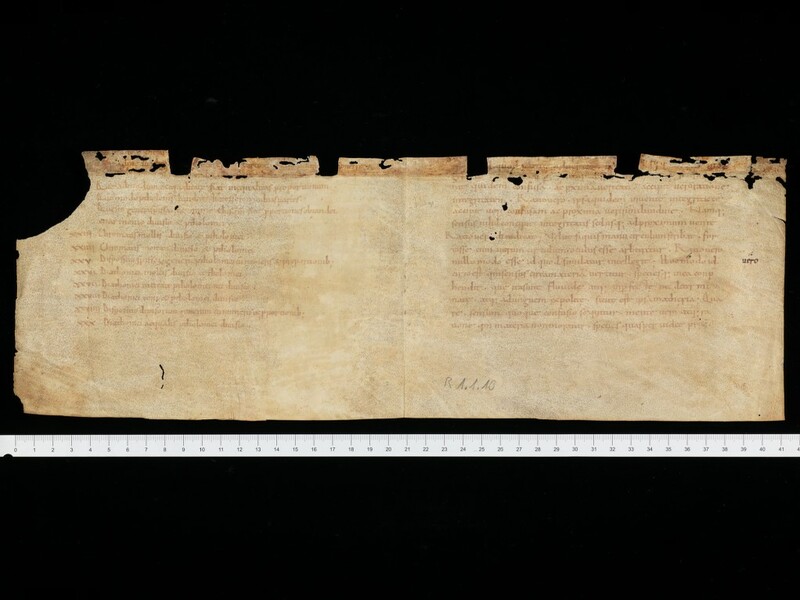 2), fragment (http://e-codices.unifr.ch/en/list/one/staso/R0001-0001-0010).